Never compromise.Because Lexmark�s Standard outpaces the competitors you can keep up-front costs low and quality high. Outstanding results page after page year after year. 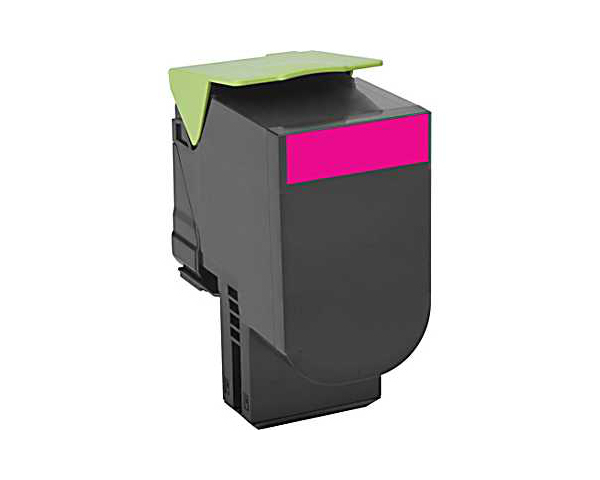 Superior Lexmark design means precision pairing between printer and cartridge for value quality and environmental responsibility you can count on. Going green has never been easier. Recycle all your used Lexmark supplies by letting us take care of the details. It's simple smart and always free.